Boys Junior Varsity Baseball · Apr 16 PT JV defeat Latrobe. 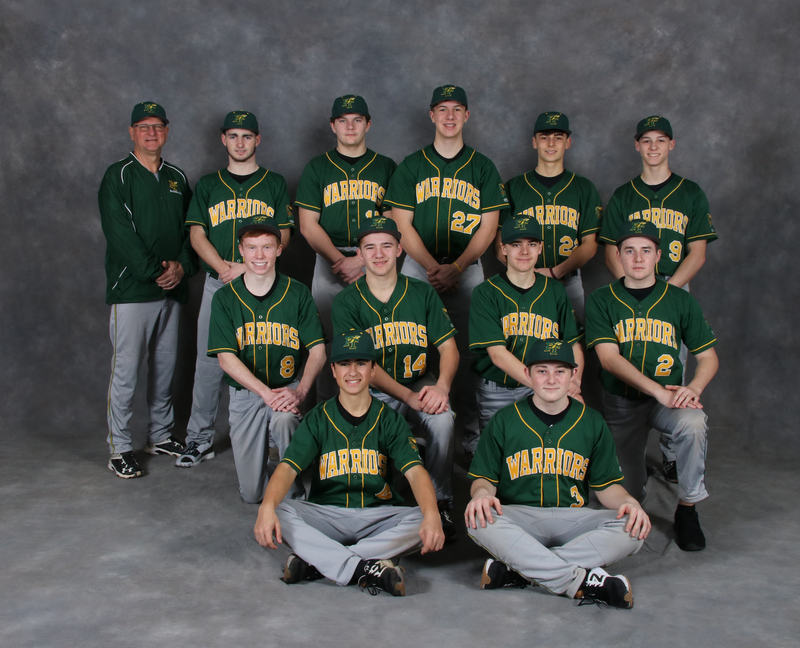 Boys Junior Varsity Baseball · Apr 8 PT junior varsity defeat Connellsville 6-1. Boys Junior Varsity Baseball · Apr 4 PT Junior varsity defeats visiting Kiski. Boys Junior Varsity Baseball · Apr 2 PT junior varsity defeats Pine-Richland. 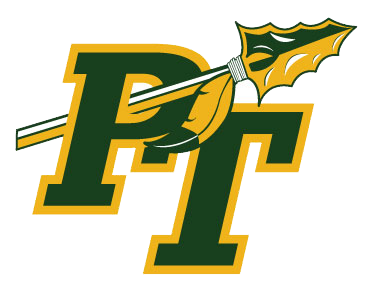 Boys Junior Varsity Baseball · Apr 1 Penn-Trafford JV defeat Hampton 14-4 on one hitter. Boys Junior Varsity Baseball · Mar 30 PT JV top West Mifflin. Boys Junior Varsity Baseball · Mar 28 PT bats come to life against Greensburg Salem.